Bridal season is here and one way to get gorgeous wrinkle free skin before you book your bridal appointment is to reduce wrinkles by simply preventing dehydration! When water content is reduced in the body, the skin naturally loses moisture causing it to look shriveled and dull. 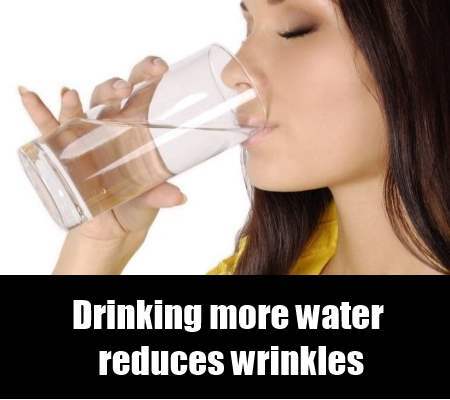 The more water, the better and the longer your skin stays wrinkle free! 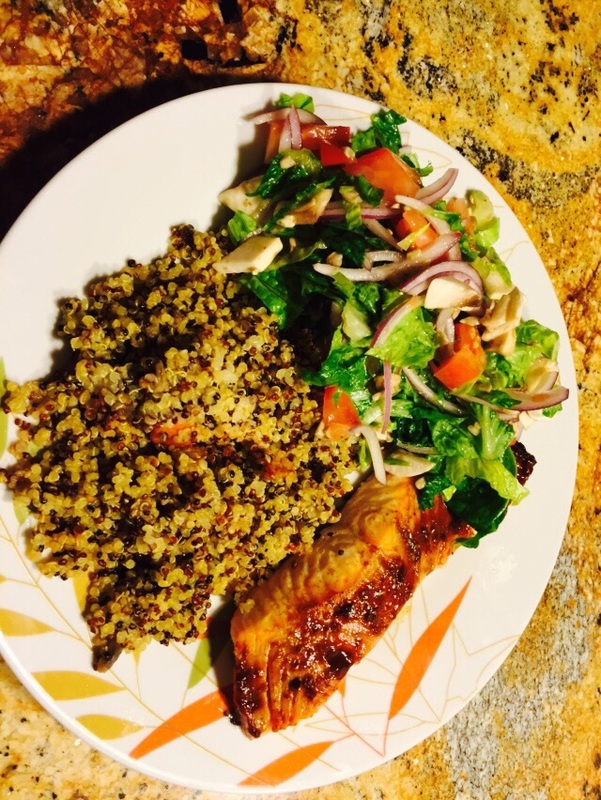 Salmon, Quinoa, & Salad for Dinner! Simple, delicious, and fast is what dinner should be about in the middle of the week. 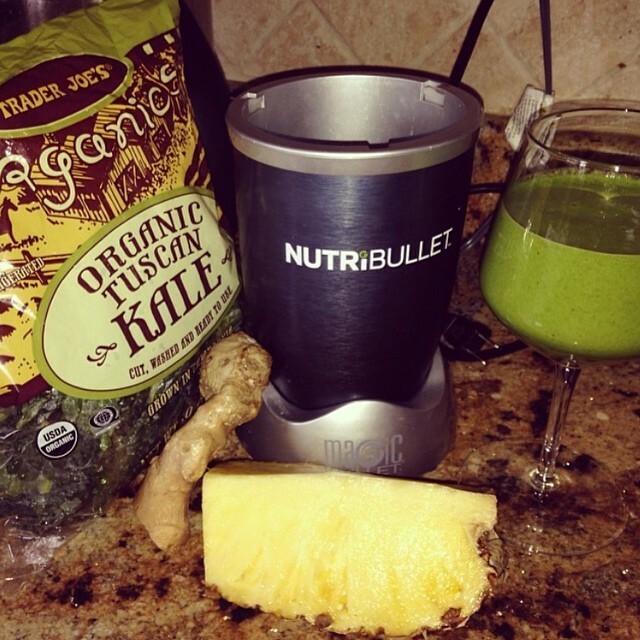 This time it’s about a lot of Omega 3 and a whole bunch of vegetables. For the salmon steak, you pan fry it as normal and drizzle with diluted teriyaki sauce (your choice; this helps to make it less sweet). Season with Celtic salt, paprika, and turmeric. For your side cut up a fresh salad with every single veggie you love. In mine, I have red onion, tomatoes, cucumbers, romaine lettuce, pepper, mushrooms, and cucumbers. In a stock pot, heat the olive oil and then add cumin seeds and turmeric until the seeds starting popping around the pot. Add in onion, carrot, bell pepper, and salt and saute for 7 minutes until everything is soft. Then add in the lentils, broth or water, tomatoes and bring everything to a boil. Once boiled, lower temperature and allow to simmer for 45 minutes while stirring. 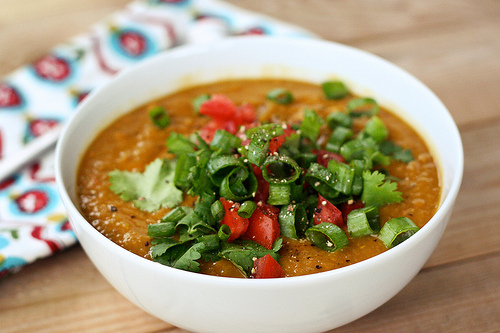 Cook everything until the lentils are tender and keep adding more water if the soup becomes too thick. Also add salt and pepper to your desired taste. Garnish with scallion, tomatoes, spices, or anything else you like! Being born to a cosmetologist made it easy for Limor to become a professional hair and make-up consultant. In 1995 she attended The Learning Institute of Beauty Science and graduated with a natural flare that advanced her quickly. Prior to graduating, Limor had some of the biggest names in the industry offering her prominent positions in their company. Instead of taking one of these offers Limor continued expanding knowledge by taking classes in Europe and in the U.S that specialized in hair and makeup artistry. At 18 she started working for the internationally renowned cosmetic and skin care company Il Makiage. After she had gained the experience she wanted she decided to take an offer from Bergdorf Goodman, working under John Barrett. After working there for three years and gaining extensive experience she decided to open her own salon. Coming from a long line of very successful entrepreneurs this was the most logical choice. ...By Limor is the combination of years of education combined with the finest experiences the industry has to offer. Limor has made a name, paying superior attention to both the inside and outside of a womans head. Hair, she believes, should be the glamorous extension of who you are inside. At By Limor, we set new standards for brides . By Limor salon is located in the heart of Mill Basin. Come spend the day in our elegant, discrete, and beautiful location, and get your hair, nails, and makeup done by world class professionals, Who pamper you from head to toe and ready to go.